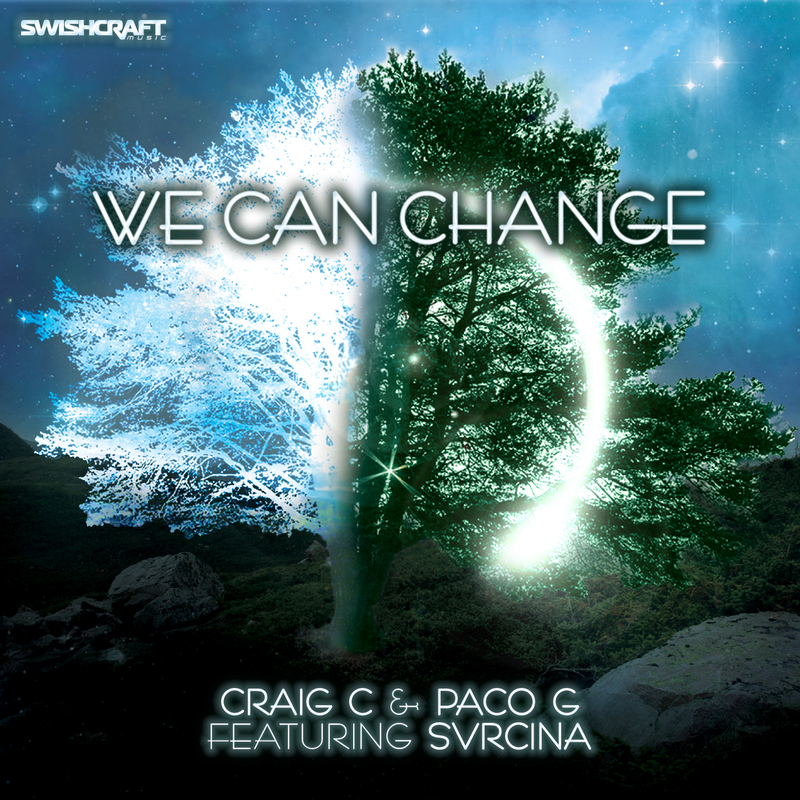 Craig C & Paco G follow up their recent hits “Can You Do” and “Love Me” by teaming up with sensational and gorgeous EDM/pop vocalist & lyricist Svrcina (pronounced sir-SEE-nuh). We Can Change is a haunting and fresh dance-floor ready track about the sacrifices we make for love. The original pop version of the song was created with elements of trap and trip-hop, while remixes by some of the most talented names in remixing today take it in exciting directions. Craig C (Rihanna) & Paco G (producer and touring DJ) reconstruct the track 2 ways: one mix, heart pounding, deep, dark progressive and the other sexier Nu Disco style. Australia’s Division 4 (Azealia Banks) delivers a mid-tempo groovy deep house mix ready to touch your soul. Portugal’s House of Labs (Kelly Clarkson) pumps it up circuit style with some hard-hitting tribal beats essential for a floor filling set. Matt Consola & Leo Frappier (Cher) will have you singing anthem style with your hands up in the air. JACT made up of Jonas Tempel (Founding partner of Beatport.com) and Alyson Calagna (producer and touring DJ), bring it home big room style with a sensible authentic underground production. Change is a powerful thing especially doing it with meaning! Check out Full Club and Radio Edits of “We Can Change” on all major digital stores and streaming services. For a complete list of stores and additional information, check the list to the left which will be updated regularly as new stores and streaming services are added.